Crystalux puzzle is an android game where you can get this game on Google play store, The game is interesting to play as it is an puzzle game. 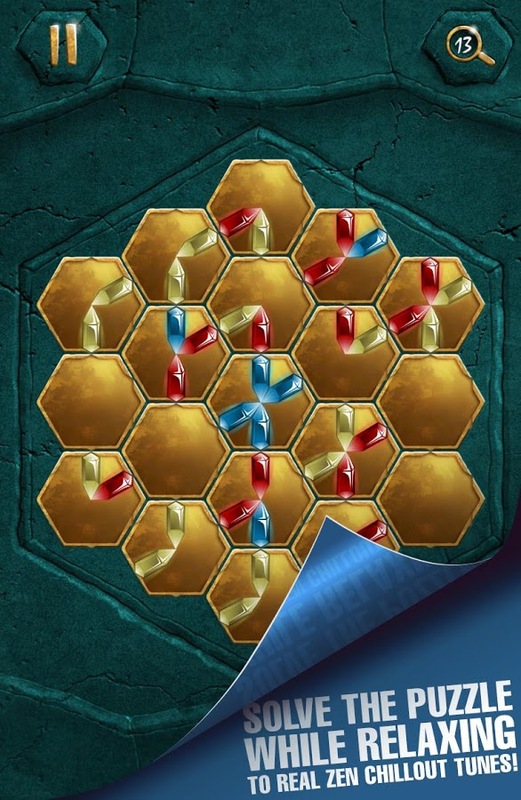 The aim of this game is simply by moving the hexagonal pieces to make the Crystal matches with same colors. If you match the crystal of same color which gives you predefined shape. Graphically this game is quite good to play in Tablets as well as Smartphones. There are 90 levels which offers you, every level makes you to feel fresh and interesting. The background music also good with respective graphically which make you feel good to play. Initially you need to download this application from the Google play store of your Android device, Once you are done with downloading it will automatically starts installation. After installation of this app an icon of the crystalux puzzle will appear on the screen. Click on the icon to open the open which gives you an info regarding the game. While playing the game you will get some hints how to play. Simply by moving the hexagonal pieces you should match the crystals with respective colors, That gives you predefined pattern or shape. Once you completed with the shape then you are done with the level, game moves to next level. Initially the levels are simple to play, Game progress gives you difficult levels which will be challenging, interesting and definitely makes you to stick to this game. There are 90 levels in this game with music through out the game. Easy to get the grips to move. Graphics and Music of this game is good to see and listen. 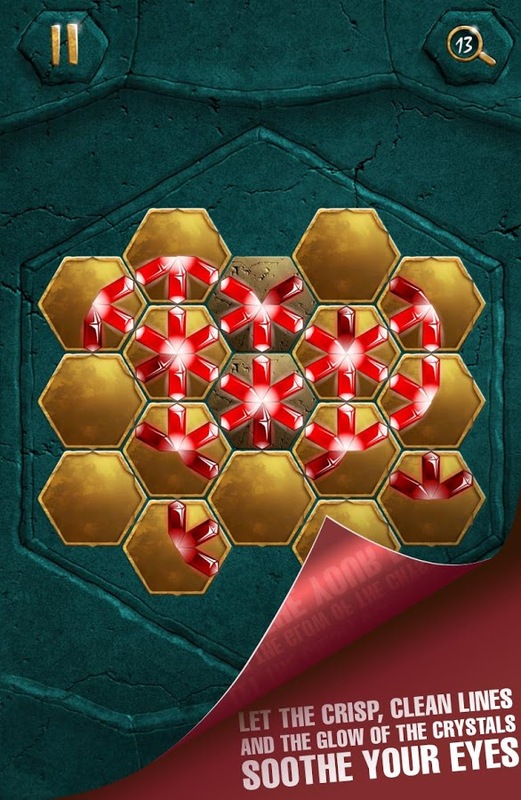 Patterns which comes after completing of each level makes you surprise. Game looks pretty good at both tablets as well as smartphones. They should have provide more levels. Initial levels are easy to play, skilled puzzle players will easily complete the levels, Later levels will be difficult and challenging to play. Over all the game is simple and easy to play initially later on the levels become difficult which makes you to play challenging and interesting. The speed and features are quite good. Graphically this game will be playing good at Tablets and Smartphones as well. 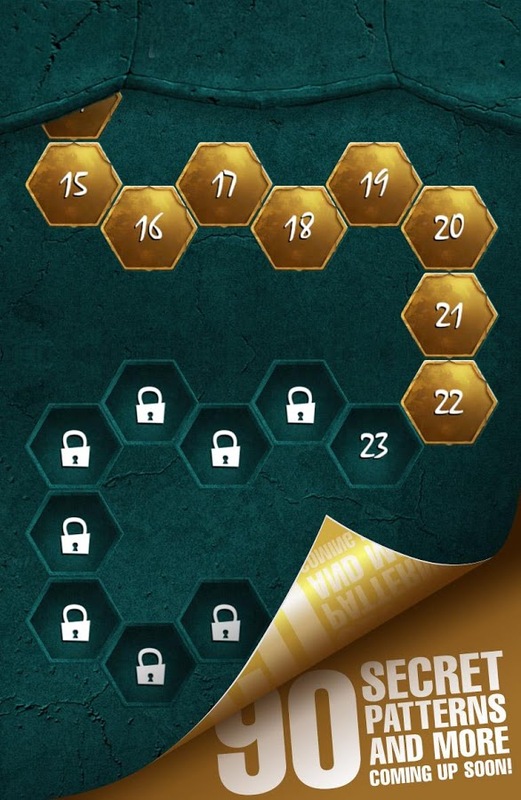 for the Puzzle fans this game will be treat for them.